Latitude 58 Real Estate Group is a local boutique brokerage that helps clients buy and sell residential real estate. Here is your guide to Juneau’s neighborhoods and communities. For one of life's biggest purchases. 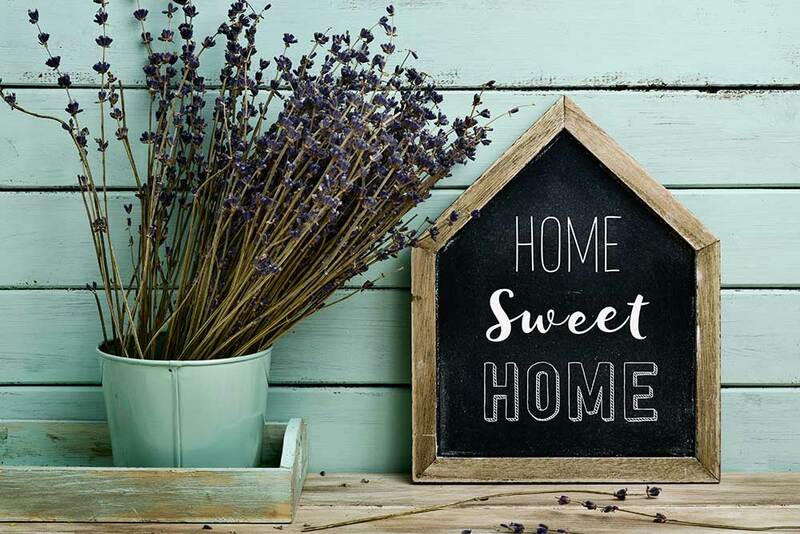 Latitude 58 Real Estate Group is here to help guide you in your home hunt. From carpet cleaners to home inspectors to title companies - see a list of our trusted vendors. Use our mortgage calculator and see how much the payments will be on your new home. If you’ve just received orders for a PCS to Juneau, Alaska and particularly USCG Juneau, we can help! Here is your comprehensive guide to moving to Alaska’s capital city. As your Buyer’s Representative, we make the process of house hunting easier and more efficient than if you did it all yourself. 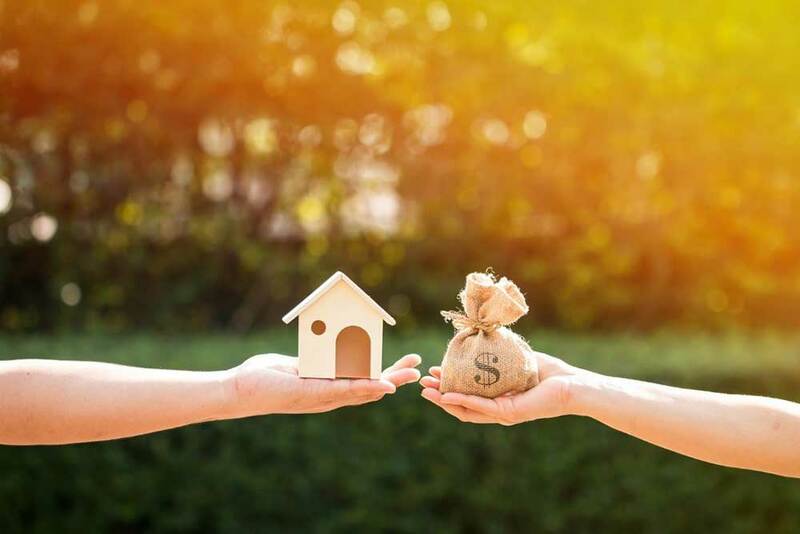 We can help you get financing, guide you to local neighborhoods, help you determine your budget, and prioritize a list of essential features that you need in your next home. We’ll save you valuable time by finding the properties that best suit your requirements, and will show you only the most promising ones. Selling a house on your own can be an overwhelming task. Advertising costs valuable time and money, open houses and private showings will need to be arranged, purchase offers to negotiate, contract contingencies to manage, and complicated paperwork to fill out. Make it easy on yourself by putting your home sale in the hands of seasoned professionals. We have extensive experience marketing properties and presenting them to their best advantage.